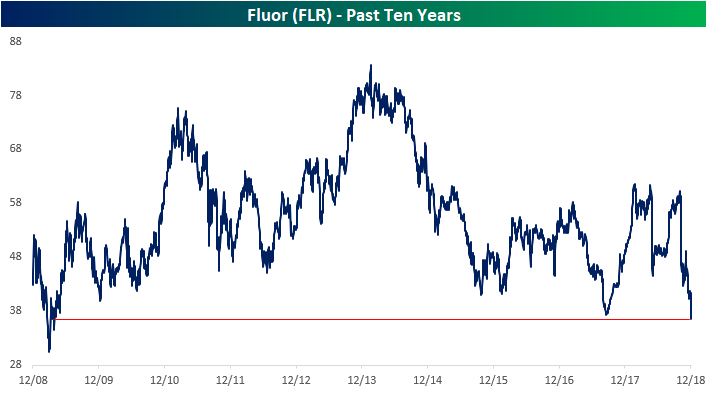 One of the country’s largest engineering and construction companies, Fluor (FLR), has declined 40% from its highs just two months ago. The company primarily offers engineering and construction services in oil, gas, industrial, and government projects including the development of power plants, petrochemical factories, mining facilities, and infrastructure. Seeing as misery loves company, the declines in oil prices track fairly well to the company in which oil and gas related business account for as much as 40% of revenues. 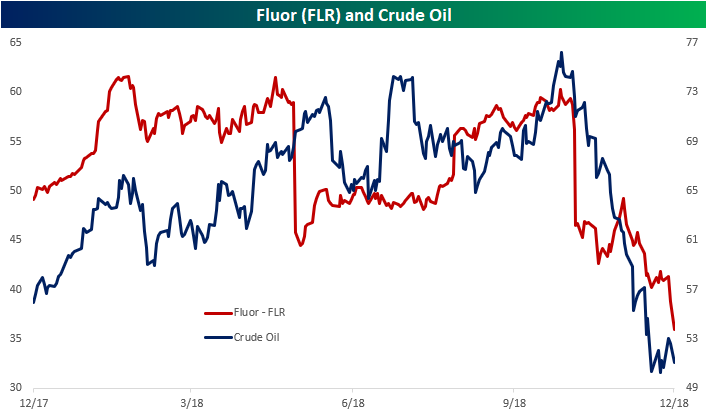 With oil’s decline broadly being centered around an oversupply of the commodity, FLR’s business in oil and gas infrastructure understandably would be hurting. 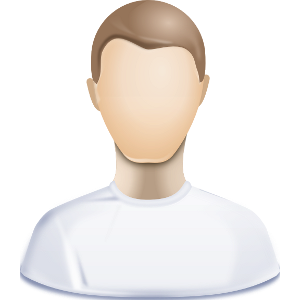 Below is a price chart for FLR over the last ten years. Declines today have caused a breakdown below 2017 lows that takes shares to their lowest level since April 2009 — just one month after the Financial Crisis low was made.